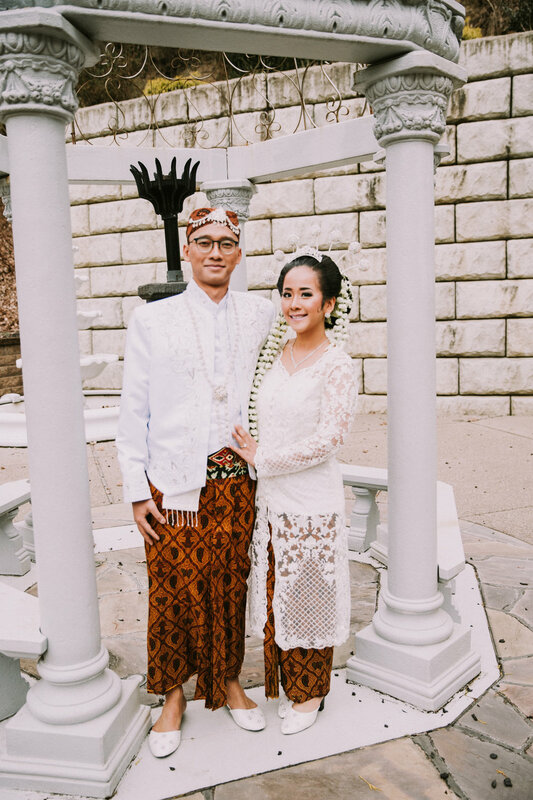 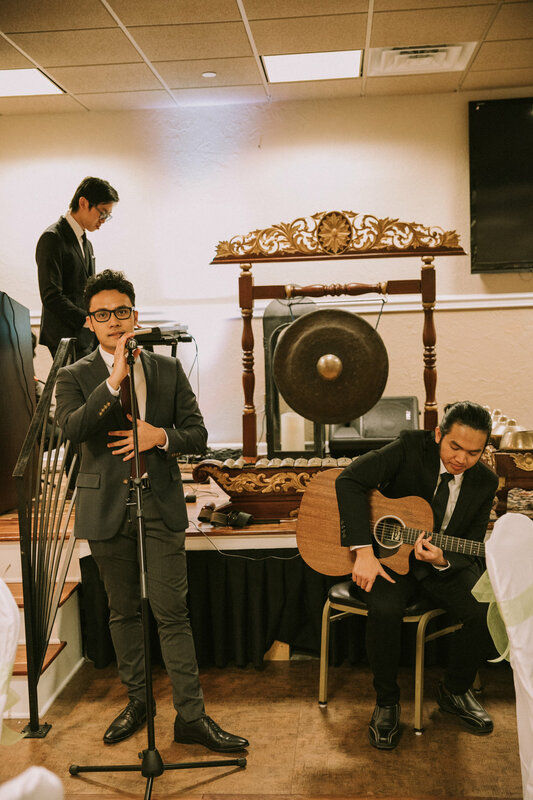 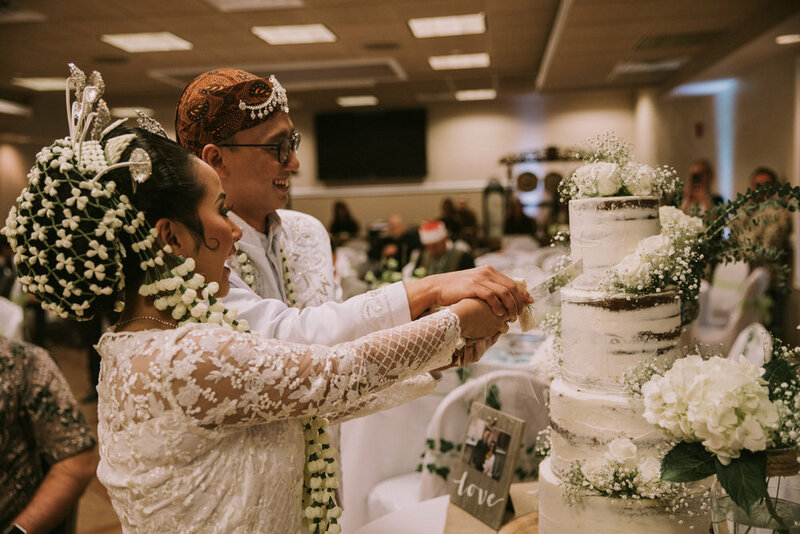 Anindayu & Zakiy had a traditional Indonesian Islamic wedding at The Boiler Room in Pittsburgh PA. 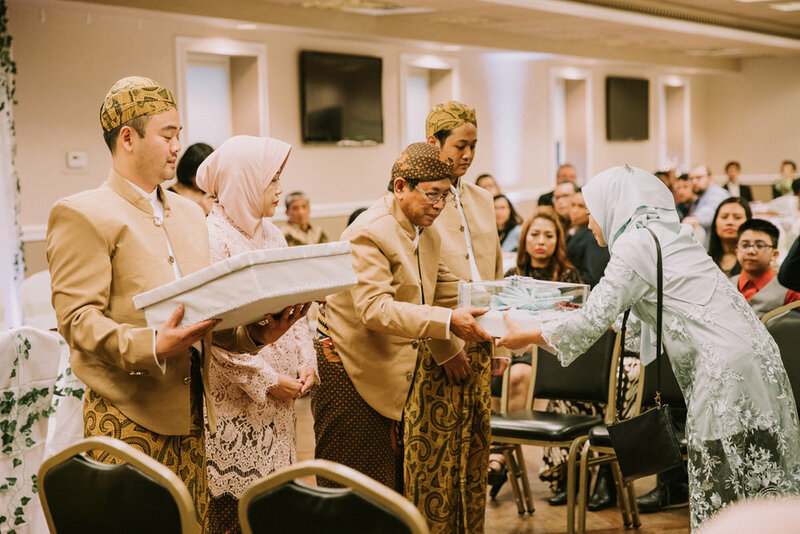 This was my first Indonesian wedding and witnessing the different culture’s traditions was absolutely amazing and eye opening. 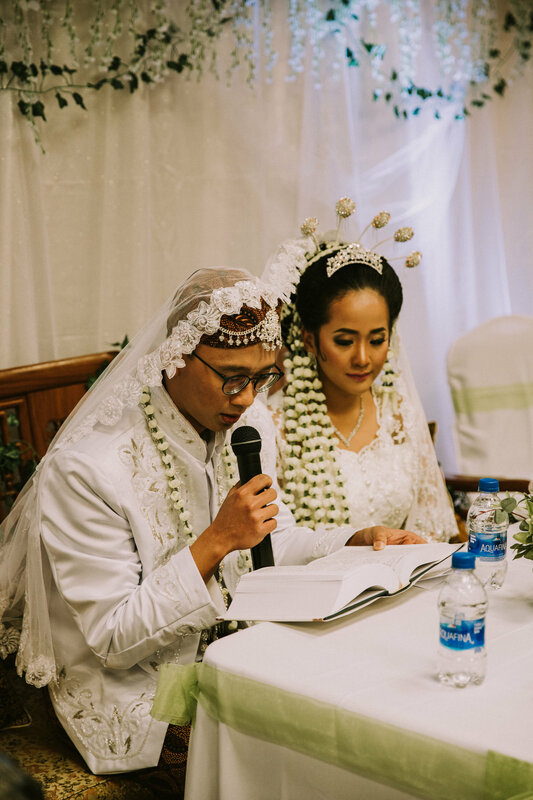 Anindayu & Zakiy were a pleasure to work with. 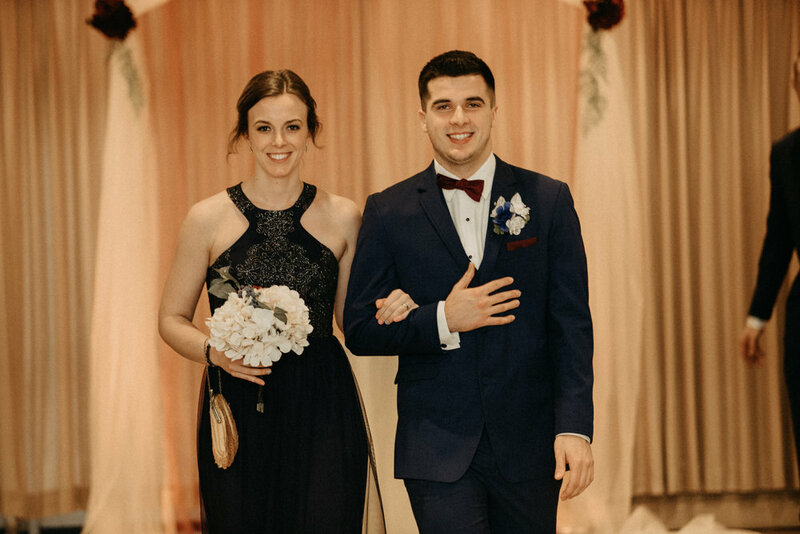 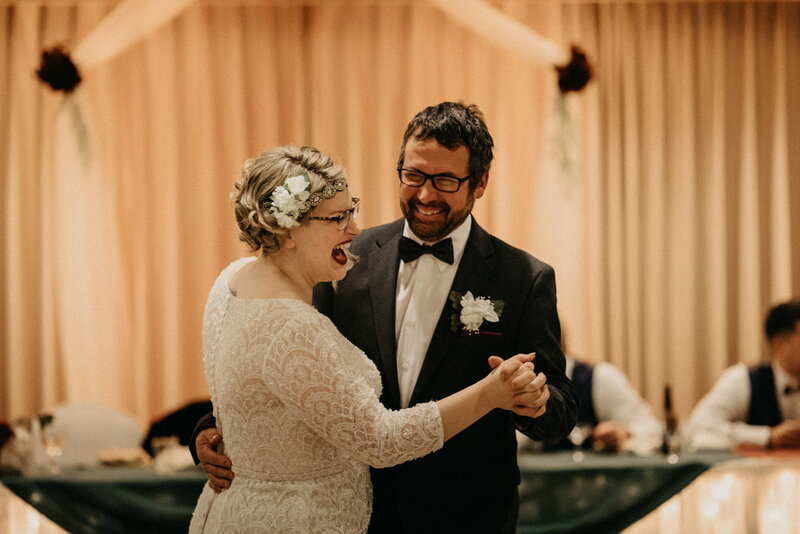 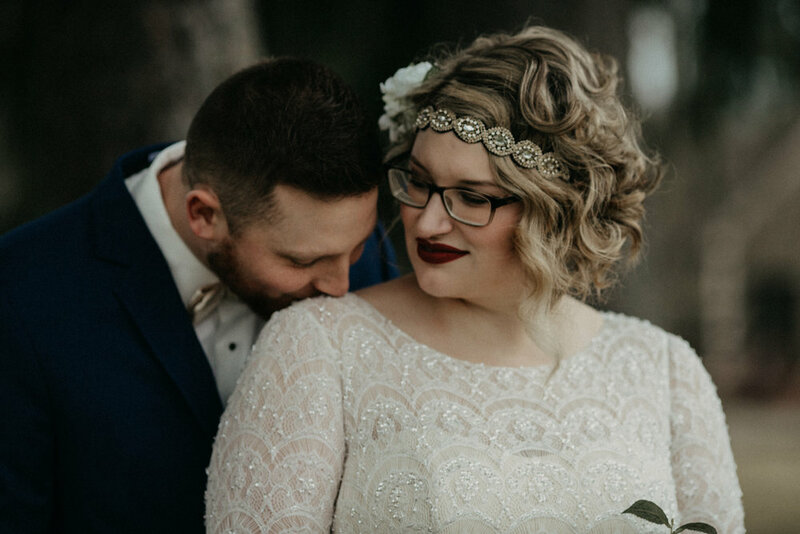 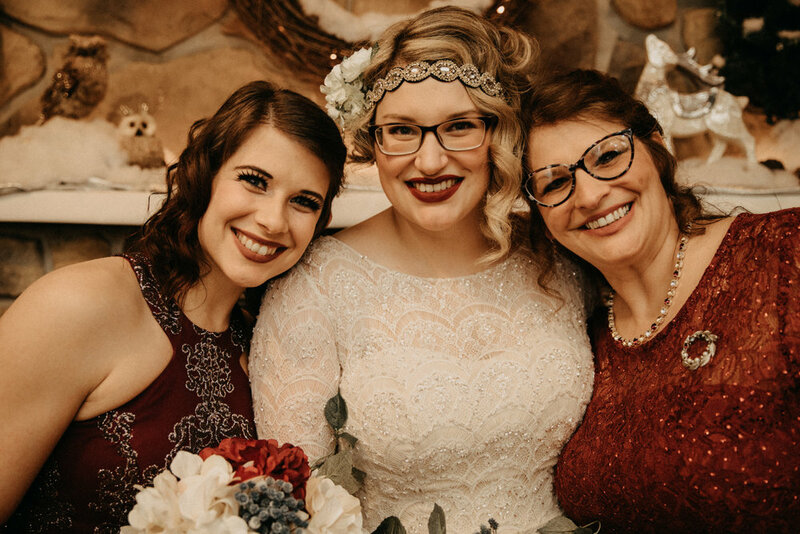 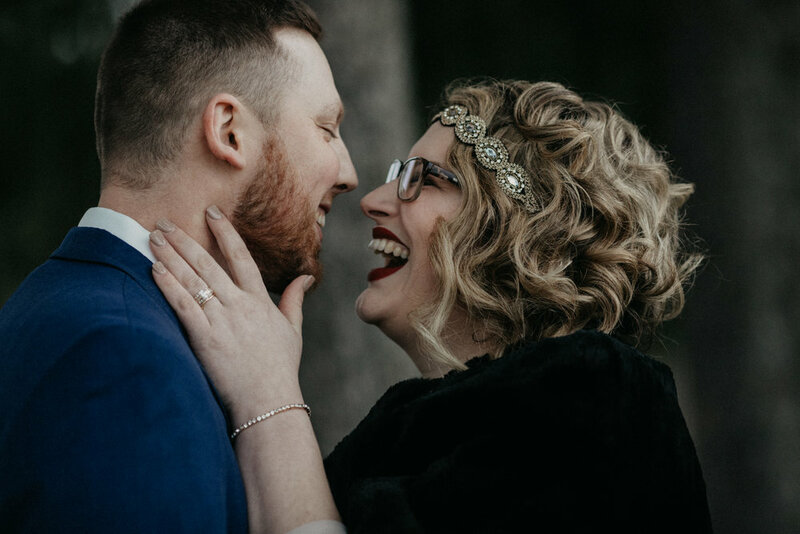 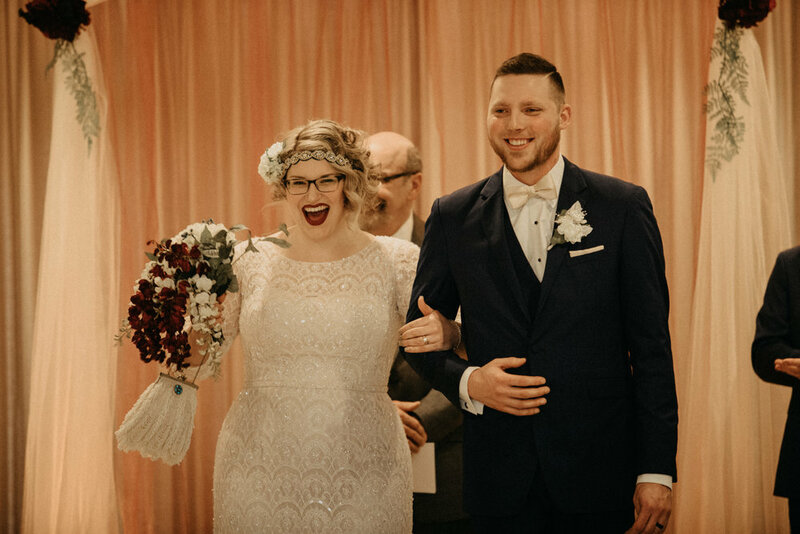 Tiffany & Derek got married on February 23th 2019 at The Rustic Lodge in Indiana PA. 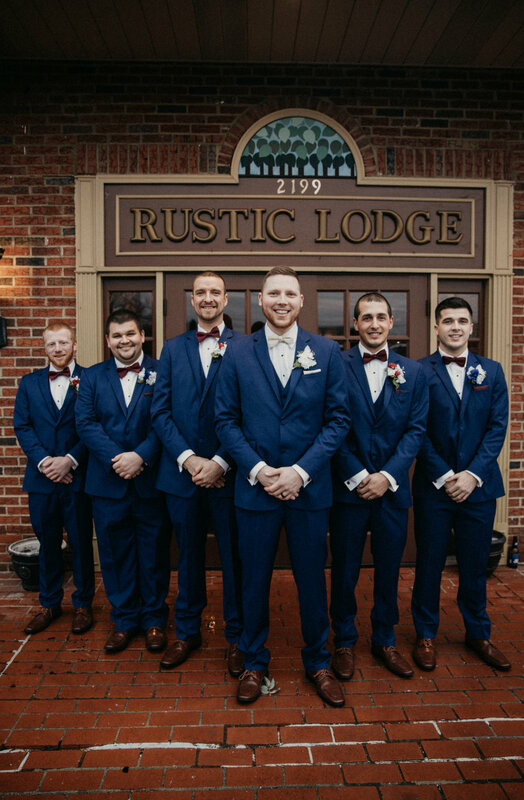 The moody & vintage colors were Burgundy, Navy Blue and a Forrest Green!